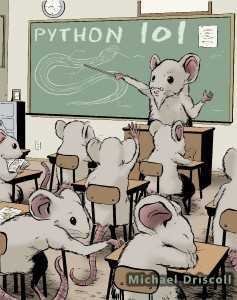 I am launching a back-to-school sale of my Python 101 course. 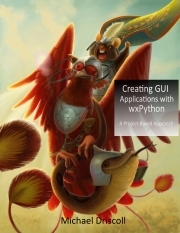 You can get the Python 101 book now for 50% by using the following offer code: fall2015. This offer is good until September 15, 2015. You can also get my Python 101 Screencast for 50% off (i.e. 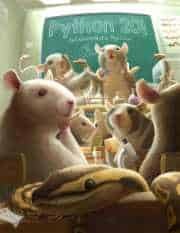 $25 no offer code required). It includes the book, but it should be noted that it won’t be completed until December 2015. There are 15 videos completed at this time. The first 11 are available free of charge on Youtube, so you can try before you buy. 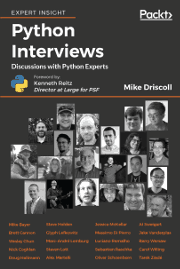 The Python 101 Screencast is now available for Pre-Order. If you pre-order the screencast series, then you will receive what I currently have finished (12 videos + the eBook) and then receive updates as I add new ones. There will be a minimum of 44 videos. Upon purchase, you will be able to stream or download the videos at any time. 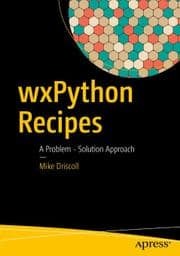 The screencasts are based off my book, Python 101. Each screencast is based on a chapter from the book. The first 11 videos are available free of charge so you can try-before-you-buy! You can check them out on Youtube here. I meant to post this earlier, but I’ve been experiencing some issues with my laptop. Anyway, here’s the last free video from my Python 101 Screencast series. In this episode, you will learn the basics of using classes in Python 3. I hope you enjoy it! I recently completed Episode #10 of the Python 101 Screencast. It’s about the basics of functions. I hope you like it! Check out my latest video from the Python 101 Screencast. 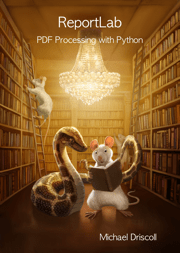 In this episode we learn how to use Python’s file handling capabilities. You will learn how to read, write and append to a file. You can support my Python 101 video project via my IndieGogo crowdfunding campaign, which is ending this week. I recorded the next episode of my Python 101 screencast today. You can support my crowdfunding campaign here.